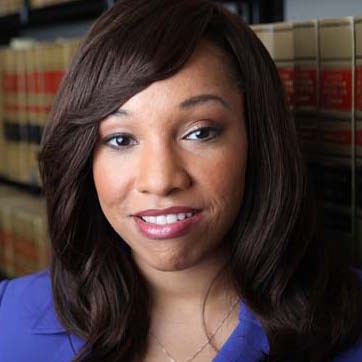 Texas Republicans secured a record number of state offices in 2010, and I was proud to join the Legislature as the first black female GOP state representative. Four years later, I lost my seat, partly because my consultants encouraged me to run for higher office, which I did before reversing my decision to run for re-election to my House seat in a crowded primary. Some have suggested that I would’ve won either race had the GOP been more supportive of minority candidates. As a young black lawmaker, I’ve never viewed the GOP as a party focused on race. It focuses on opportunity and the American dream. Each of us generally has an equal chance of success, regardless of what we look like or where we come from. Democrats, on the other hand, have long emphasized race, forming policies based on color and taking the black vote for granted. When I discuss the Republican Party with other minorities, they often say it hurts blacks and Hispanics. But my party talks about individual responsibility, self-reliance, values and smaller government — goals that help everyone. 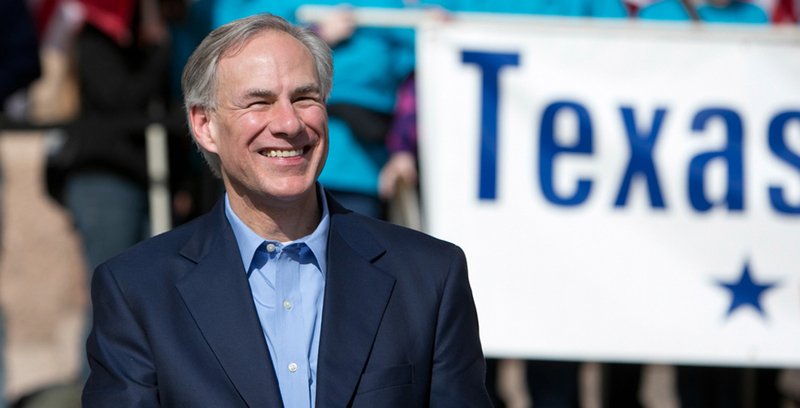 As governor, Republican Greg Abbott will advance those goals. Abbott’s plan for the future of Texas — strengthening the economy, promoting fiscal responsibility, defending traditional values, increasing job opportunities, protecting our children and defending our Constitution — will help whites and minorities alike. Coming from a man who uses a wheelchair and whose wife, a former educator, would be the first Hispanic first lady of Texas, his message of self-reliance and conservative values resonates even more. Much to everyone’s surprise, Abbott has been focusing on the Rio Grande Valley as part of his campaign efforts, something unusual for our party. I haven’t always been a Republican. I switched parties in 2004. I was raised in a modest, hard-working family of eight, and I’m the only Republican. My family taught me to think for myself and to do what I think is right. I know that the GOP may not be perfect, but it’s made up of people who truly care about people. Liberals like Wendy Davis — while their heart may be in the right place — support polices that fail people far too often. Abbott cares about the people of Texas, including our state’s fast-growing minority populations, and his policy recommendations are sound. If Texans want to continue to live in a place where dreams come true and God is first, they should vote for Abbott for governor.